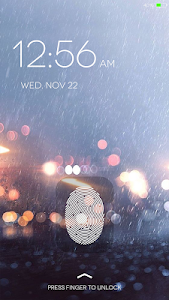 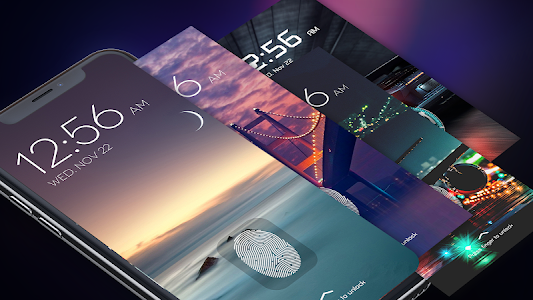 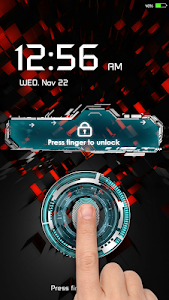 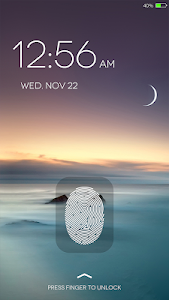 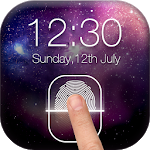 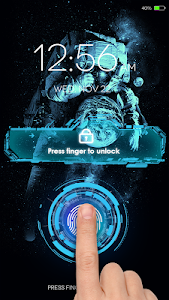 ★Cool fingerprint scanner, great graphics. 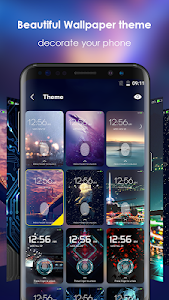 ★Multiple settings like background wallpaper, vibrate, sound, sliding text etc. 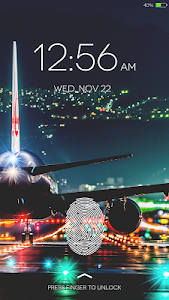 Add 4 lock screen themes. 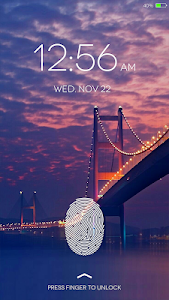 Add password and pattern lock screen to enhance the security. 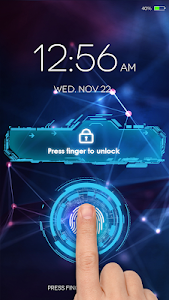 Similar to "Fingerprint LockScreen Simulated Prank"